Westchester General Hospital is a 100 bed osteopathic teaching hospital and acute care facility affiliated with Nova Southeastern University serving a predominantly Hispanic population in the Miami-Dade area. Westchester General Hospital is a modern acute care facility with a total of 197 beds, centrally located in the very heart of Miami, Florida. 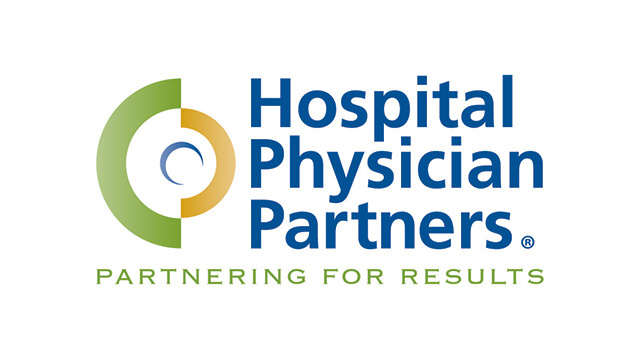 Westchester prides itself on a personal approach to patient care. The staff of over 520 dedicated employees understand the importance of a caring, compassionate, and supportive environment while delivering exceptional care to our patients. 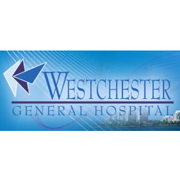 Westchester General Hospital offers a broad range of services that include: Intensive Care, Emergency Services, Surgery, Orthopedics, G.I. Station, Urology, Gynecology, Plastic Surgery, Vascular, Podiatry, around the clock Diagnostic Ancillary Services, and more. Specialty Units are also offered. They include a Psychiatric Unit on and off site. Westchester renders a wide range of services, yet is just small enough to still provide the privacy and security that patients and staff deserve, making for a family-like atmosphere and working environment for all.